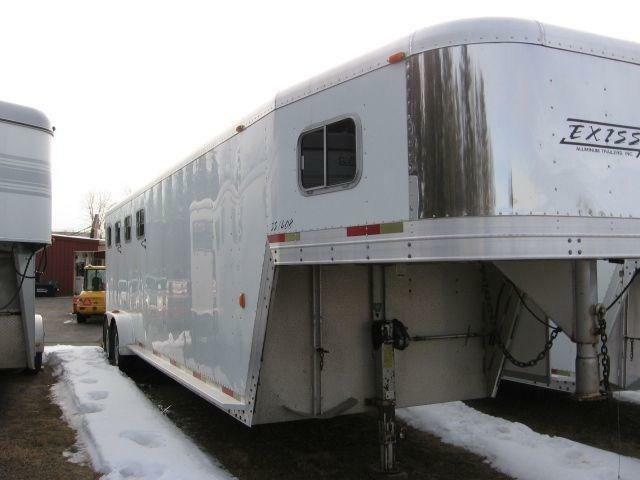 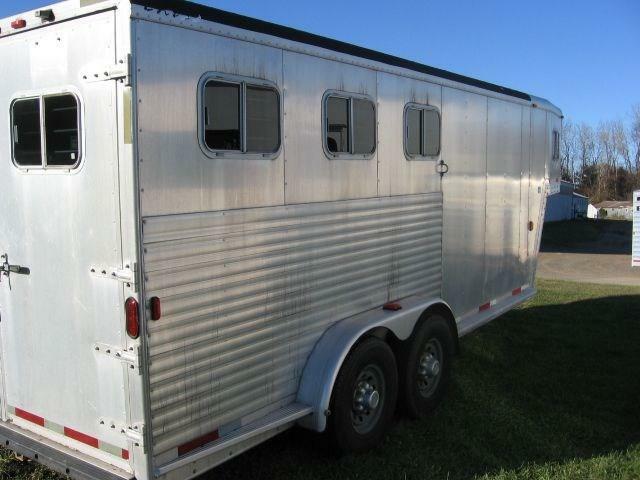 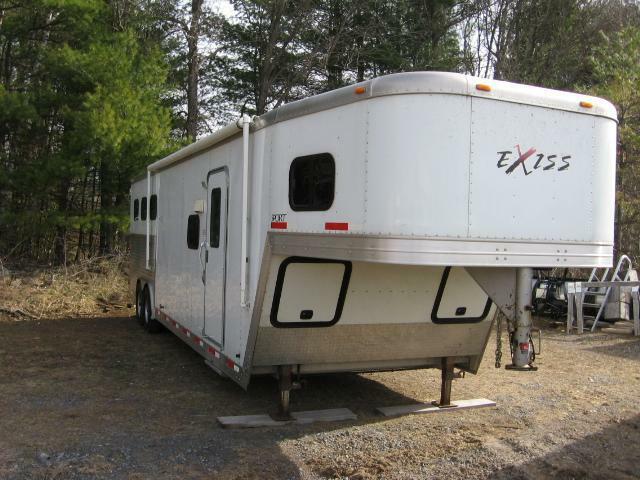 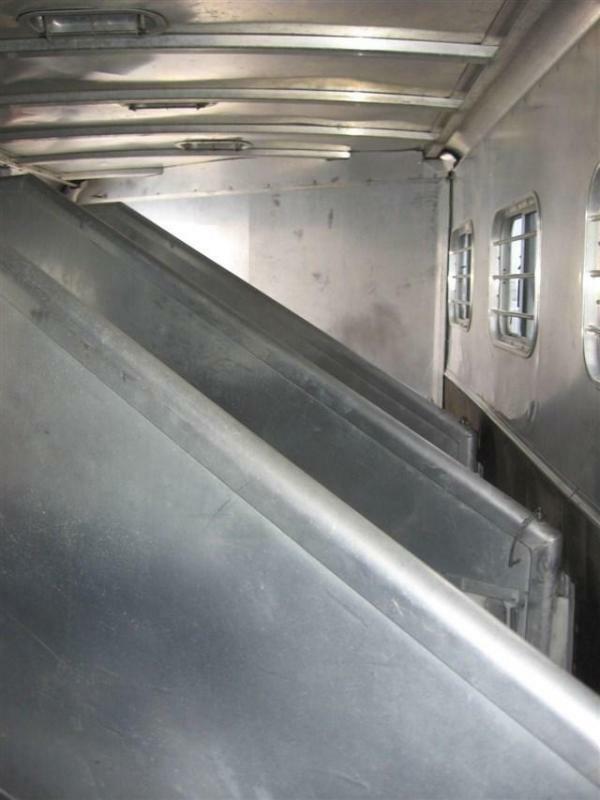 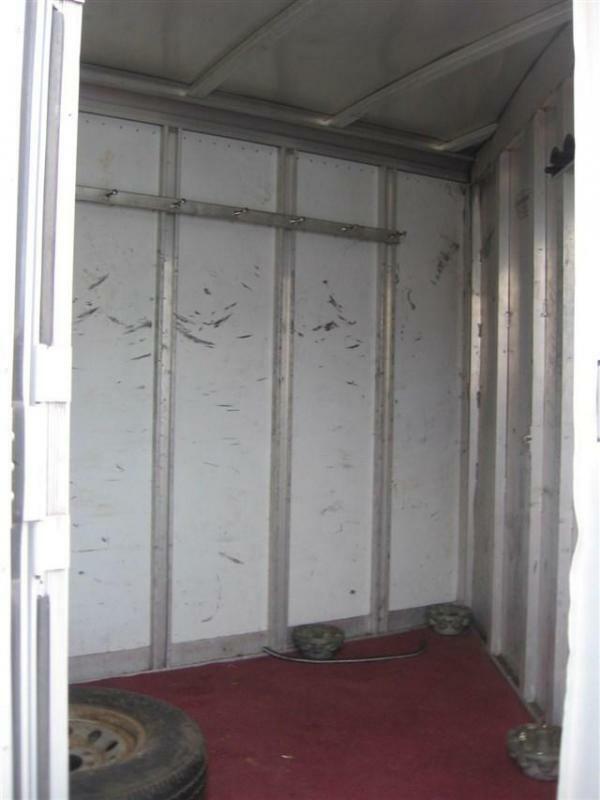 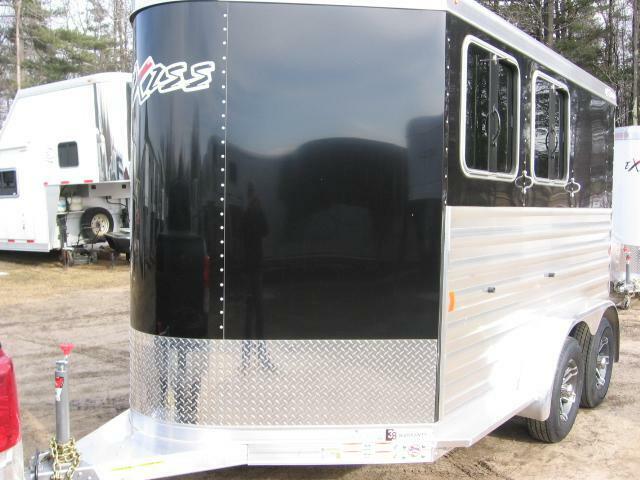 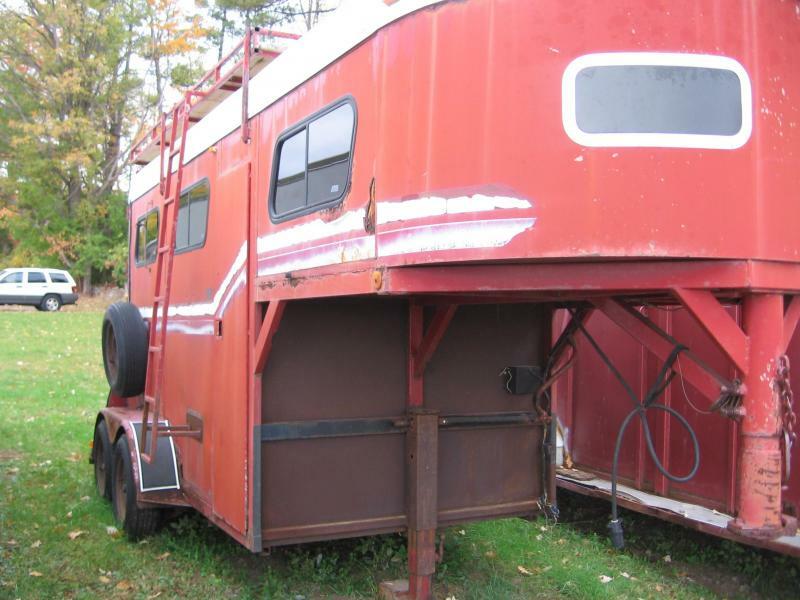 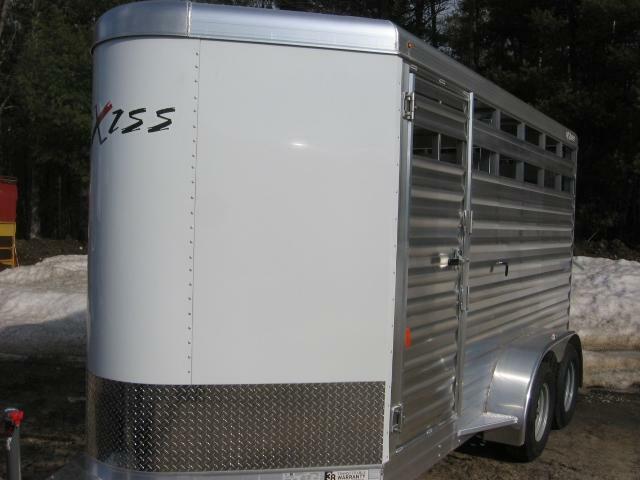 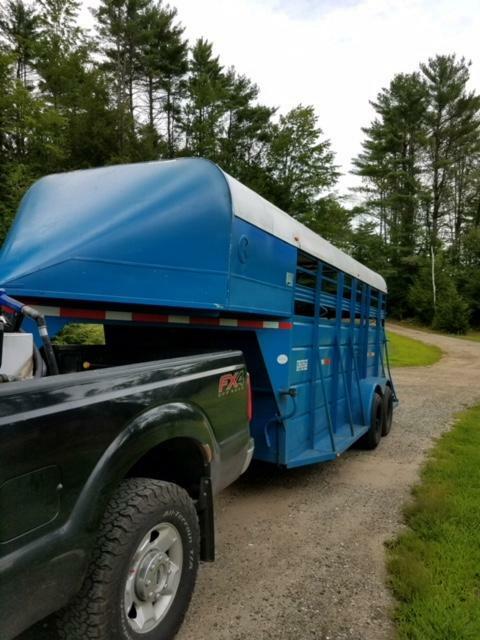 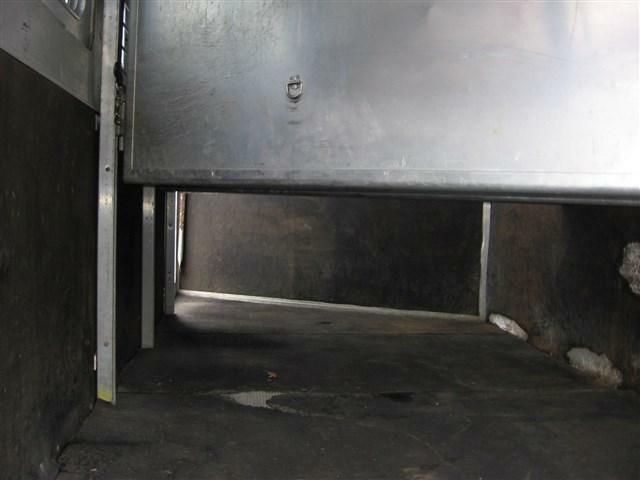 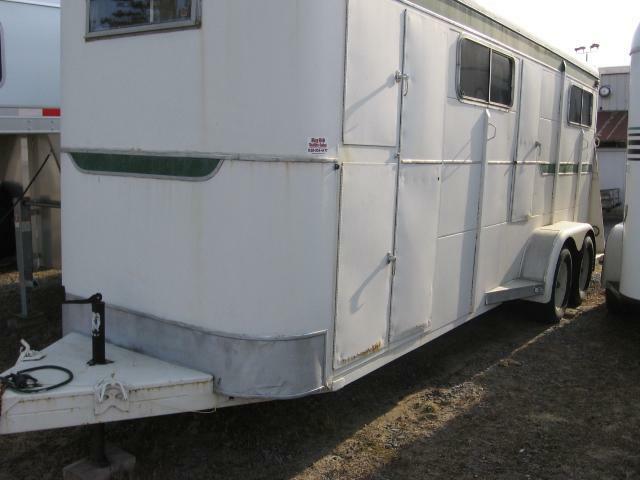 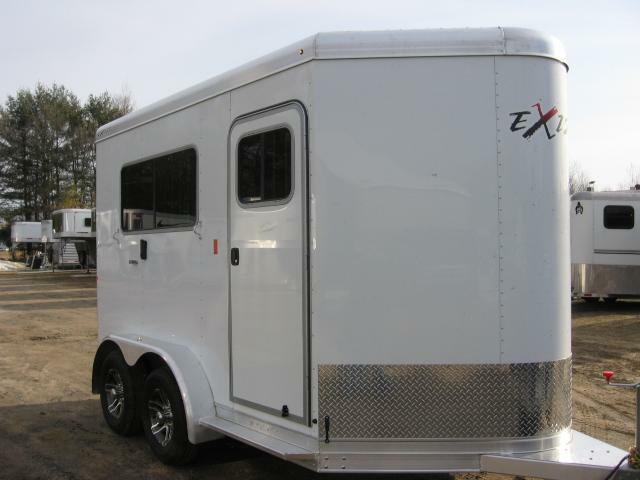 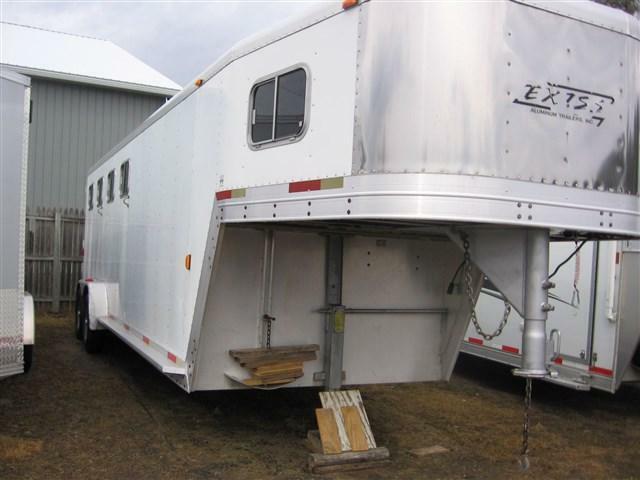 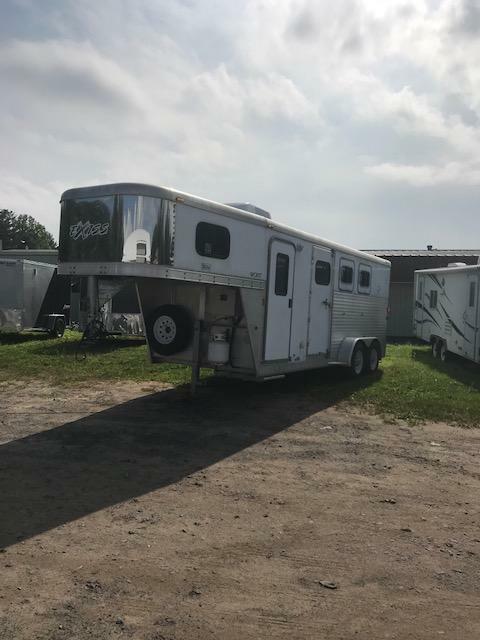 Key R-D Trailer Sales Used 2000 Exiss SS400 4horse slant load trailer with drop down head windows and escape door. 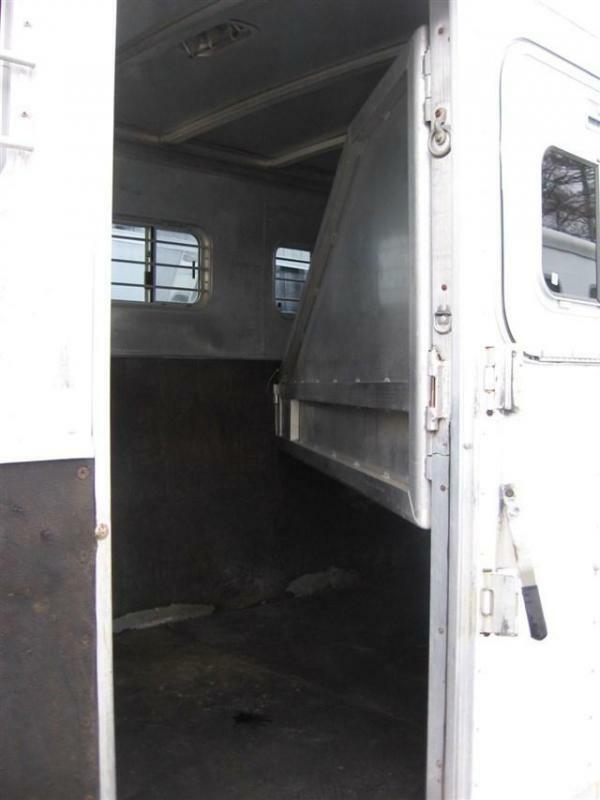 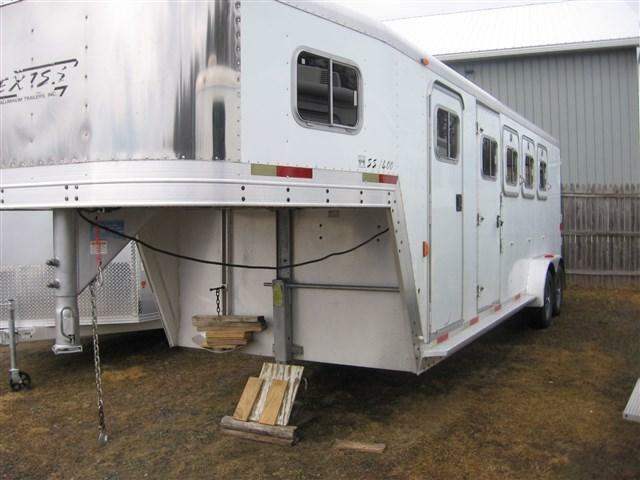 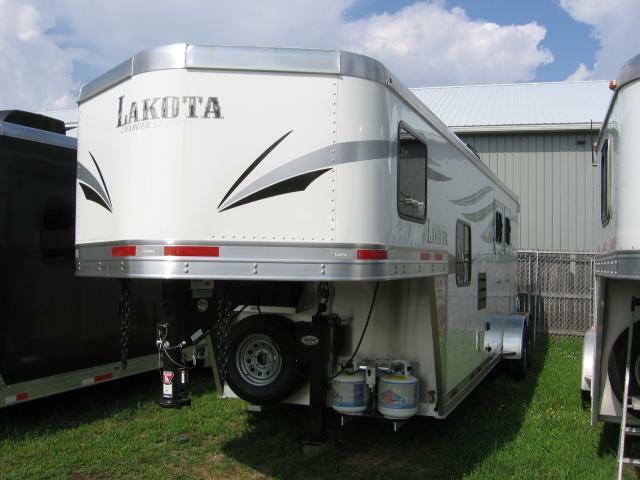 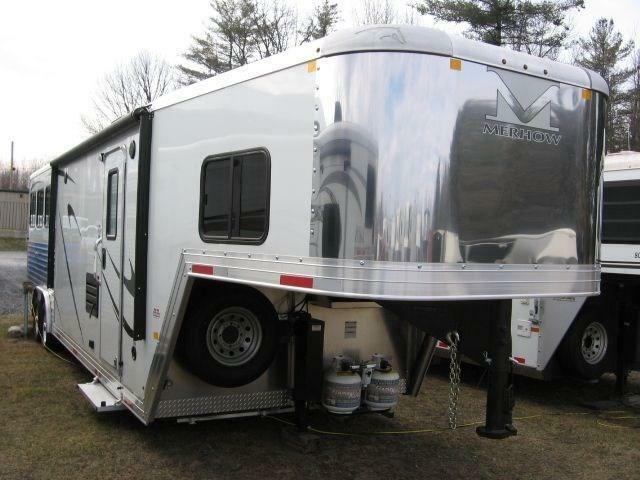 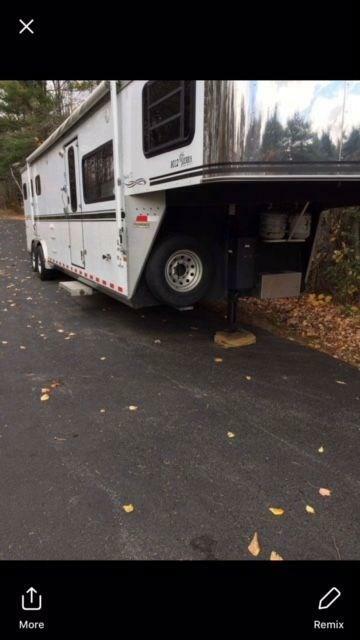 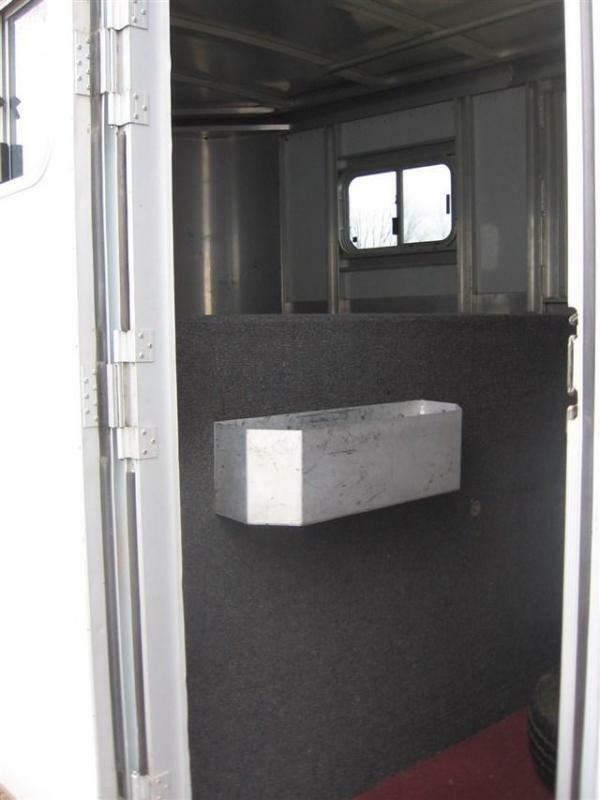 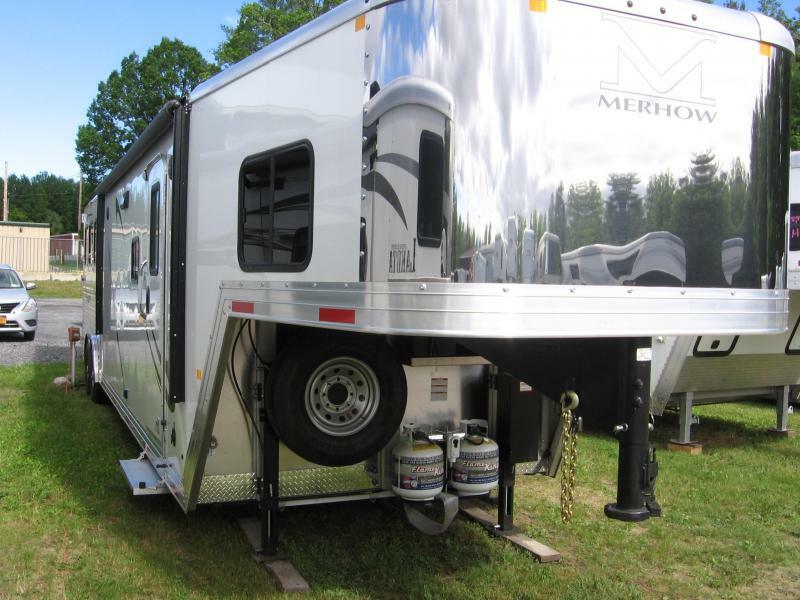 Step up with double swing doors and collapsible rear tack. 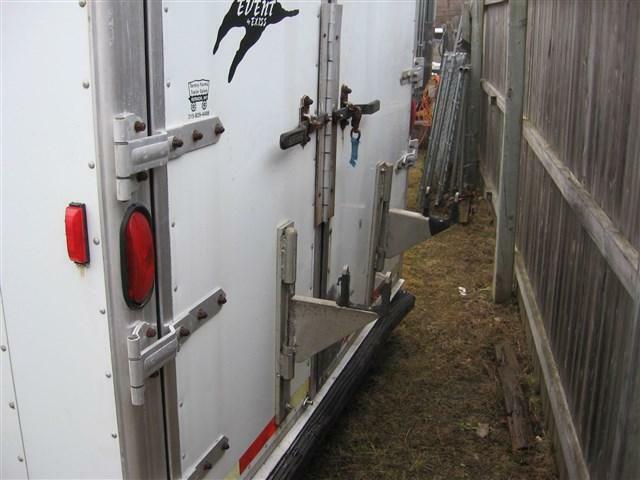 Trailer is in great shape.